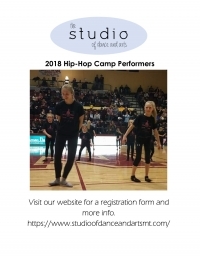 We welcome all children Ages K-8 to our annual Hip-Hop Camp. 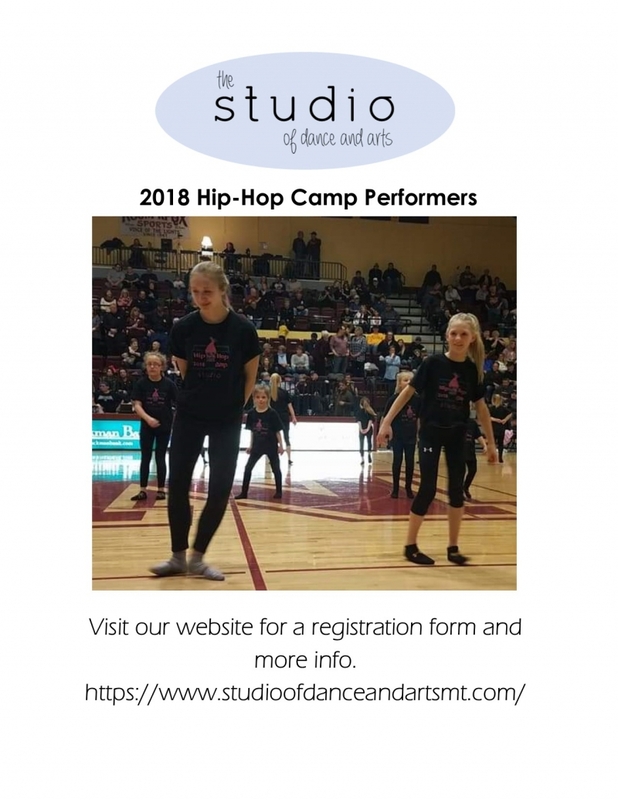 Camp will be at the St. Judes Gym with performances at the MSU-Northern Basketball games that evening. All campers will receive lunch, a T-Shirt and a pass to the game. More information can be found on our website. Hope to see you there!